 The wind has shifted, the leaves are crunching under your feet as you walk little fido and you find yourself wondering when you last saw..
Willabys catering is an award winning full service caterer located in Salem, Oregon. 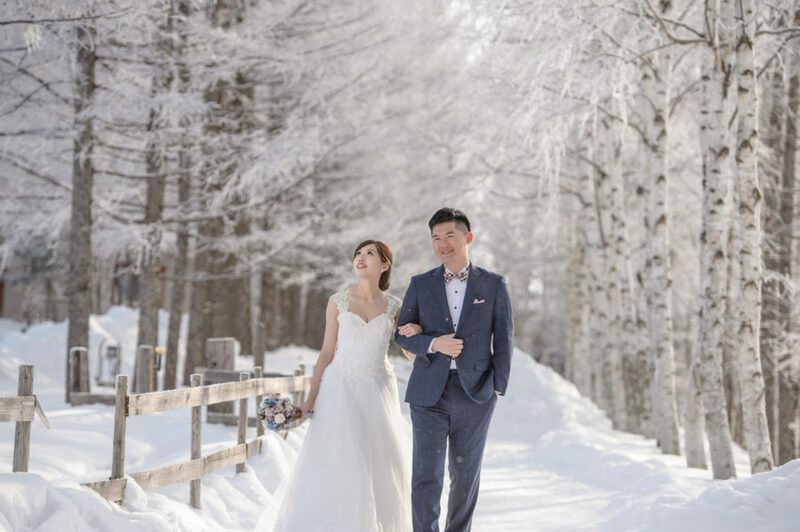 Over 25 years, Willabys has built an expert team around hosting events of all shapes and sizes. At our core, we believe in exceptional food delivered by a warm and knowledgeable team.